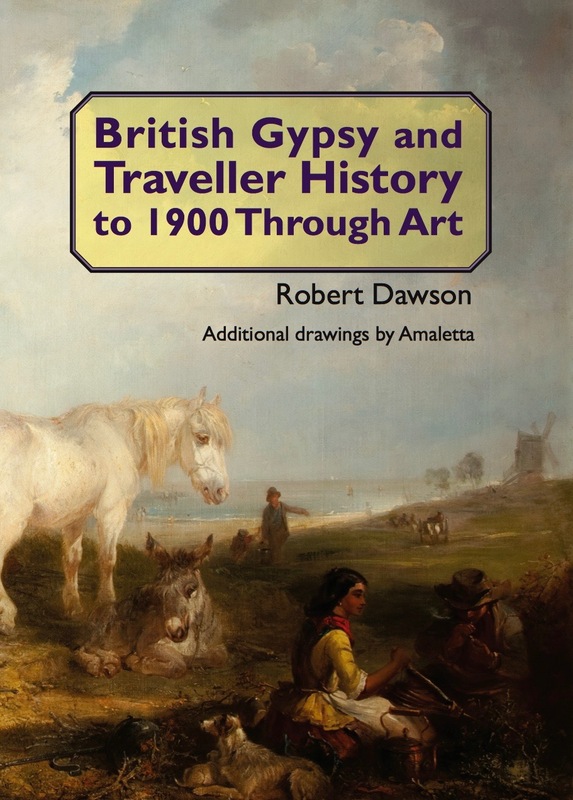 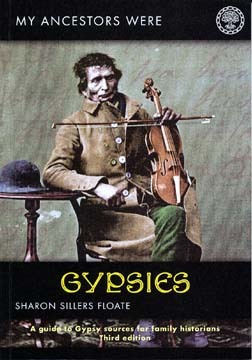 We’re pleased to announce the publication of a new RTFHS book – The Gypsy Countess by Anne-Marie Ford. 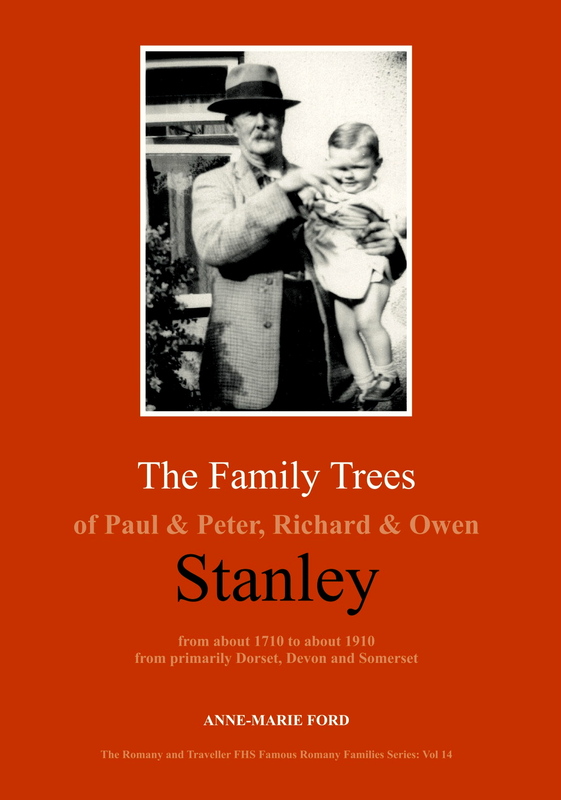 This is the first comprehensive biography that the RTFHS has ever published – and it’s an unusual one. 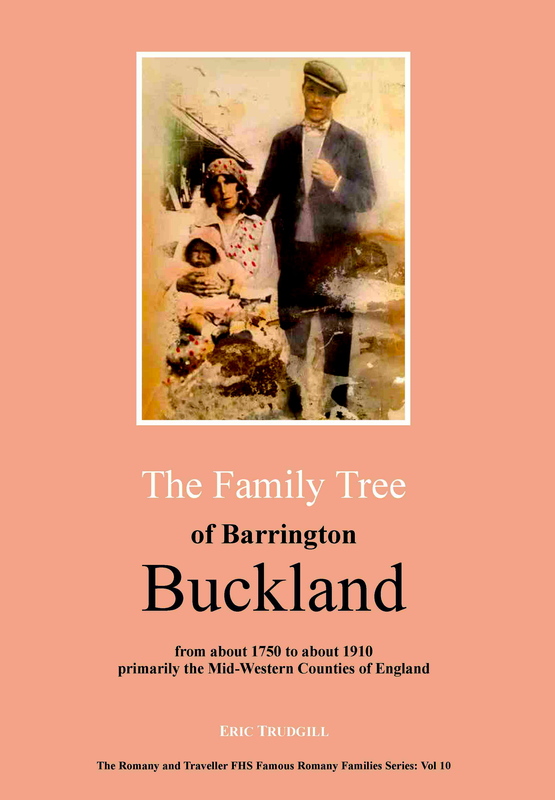 It’s the story of Catherine Cox, a young woman with West Country Romany Stanley ancestors, who went from life in a farm cottage and a career as an equestrienne at Astley’s Ampitheatre in London to marry the Earl of Stamford and Warrington. 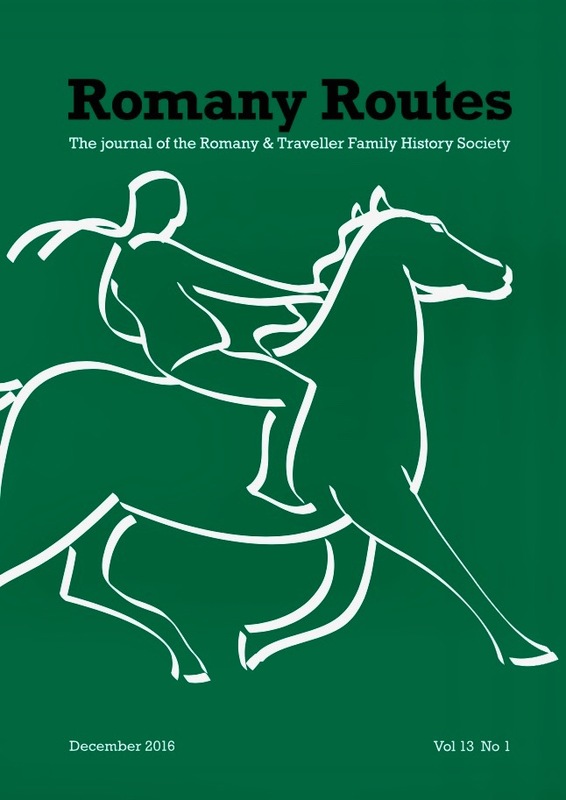 Catherine’s amazing history was a chance discovery by Anne-Marie Ford, the leading expert in British Gypsy genealogy and a member of the RTFHS, during her research into the Stanleys. 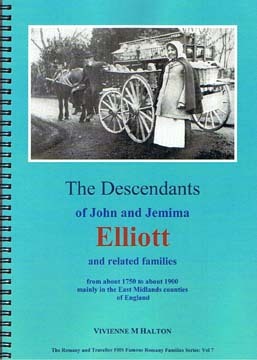 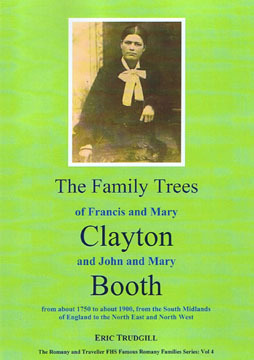 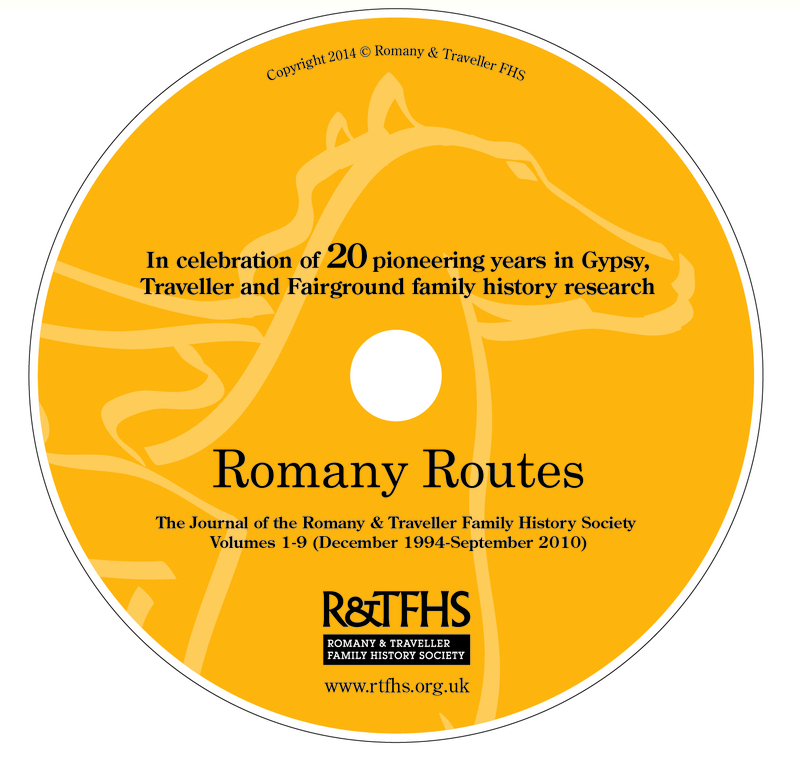 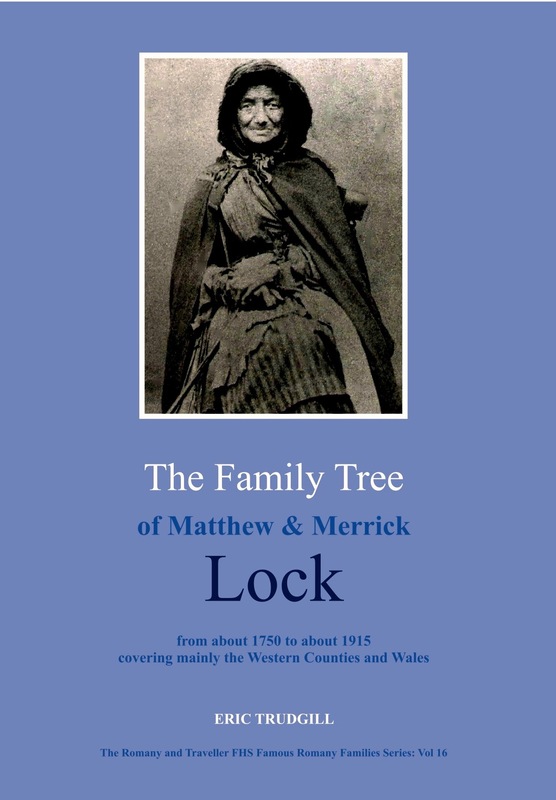 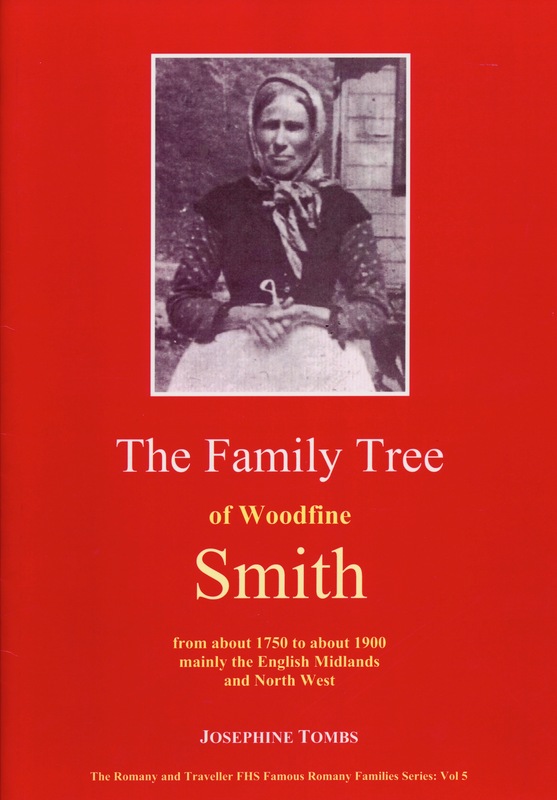 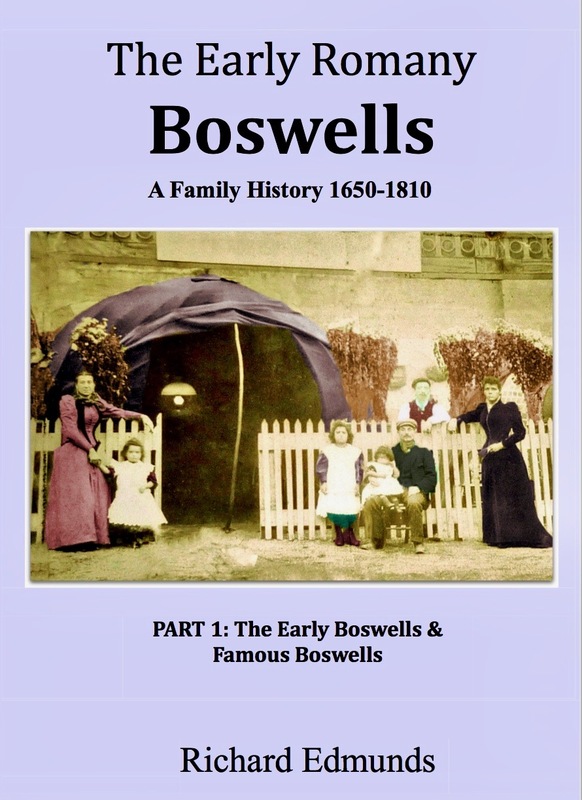 Anne-Marie has made a special study of this Romany family and is the author of two other books about them that form part of the RTFHS Family Tree series. 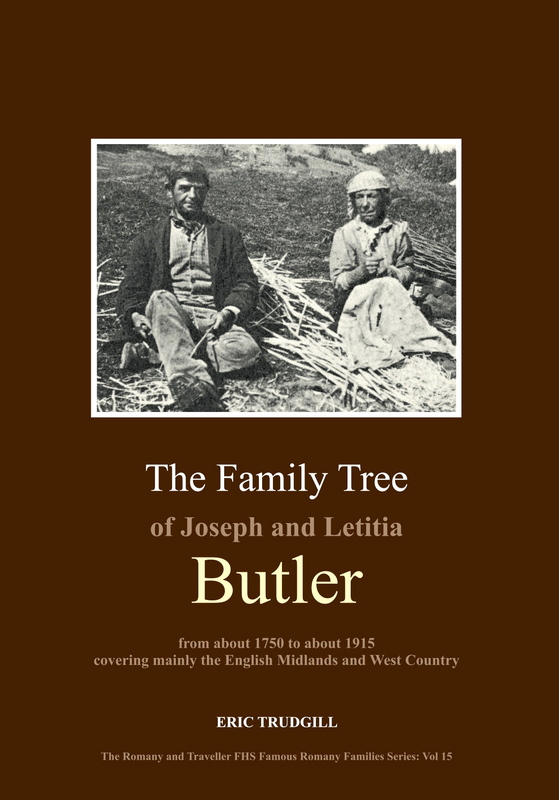 Read more about the new book and how to order it here.